By the end of the 19th century, the rate of inventions had accelerated like never before. The illusion was that man could do anything. Things were getting bigger and better all the time. The new industrialized western world was secure and prosperous. With this fast paced industrial beat, people would find new ways of making money. In their world someone would arrive at a party with a dog wearing a diamond collar. Mark Twain referred to this period as the "Gilded Age". Poverty was still everywhere, but the growing middle class enjoyed leisure time while the upper class showed off their wealth. White Star had to consider how the world was changing. The new liners that were being built had to attract these new wealthy passengers. Bigger certainly was better because of the increasing trade and immigration, but they also had to be fast and comfortable. In 1887 Harland and Wolff lays the keels for two new ships, Teutonic and Majestic. These ships were big and fast. 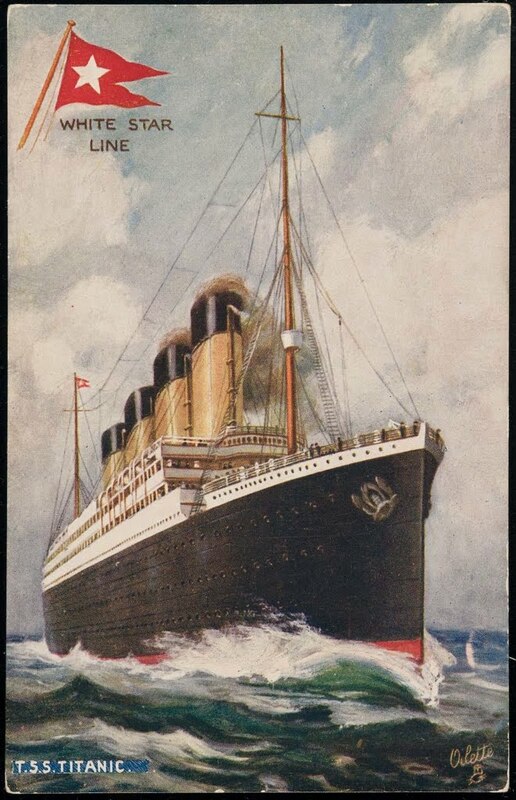 They were considered the first modern ocean liners because of their triple expansion steam engines, at which they could reach an average speed of 20 knots. Teutonic and Majestic were the first White Star ships not to have rigged sails. The ships were designed with three compartments to separate the First, Second, and Third classes. Therefore, they were considered to be more comfortable. 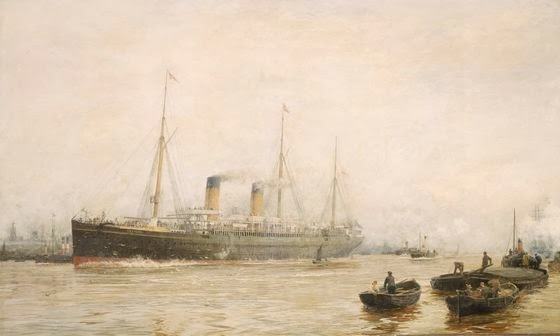 With over 20 ships either ordered from Harland and Wolff or acquired from other lines, the White Star line had created an impressive fleet.